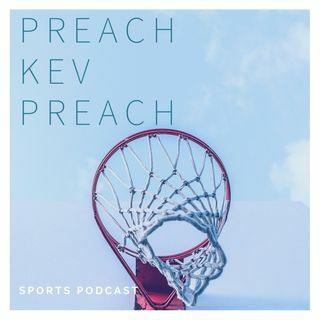 This week Sermon Pastor Kev alongside guest Rashad discusses players leaving and skipping their bowl games to prepare for the NFL Draft how it make sense and shouldn't be used against them. Later discuss their importance factors when deciding to take a Head Coaching position. Lastly they try to guess what other NFL jobs will be available at seasons end and who's most likely to get the opportunity.